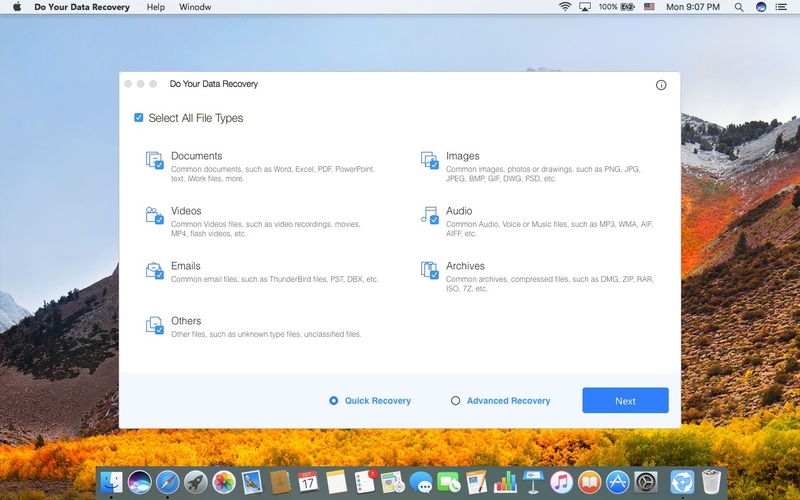 Do Your Data Recovery Professional 6.7 – Easy file recovery. Next story Art Files 3.0 – Easily collect Illustrator documents, images, and fonts. Previous story FoneLab 9.1.22 – iPhone, iPad, and iPod Touch data-recovery software. EaseUS Todo Backup 3.4.8 – Easy backup software. iBackupBot 5.3.7 – Browse, view, export and modify iTunes backup files. EaseUS Data Recovery Wizard 9.5 – Recover unlimited types of data.